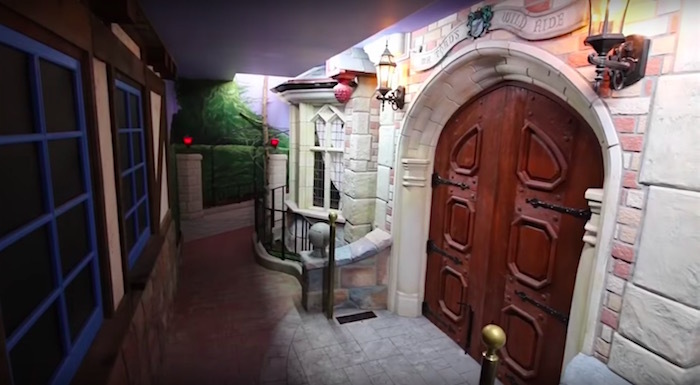 Meet Travis and take a tour of Larzland, his magical basement, which is an incredibly detailed recreation of Disneyland's Fantasyland – without the actual rides. He explains how he went to Disneyland by himself and took thousands of pictures so that he could get every little detail right, including cracks, chipped paint and all. Larzland looks like the happiest basement on earth! 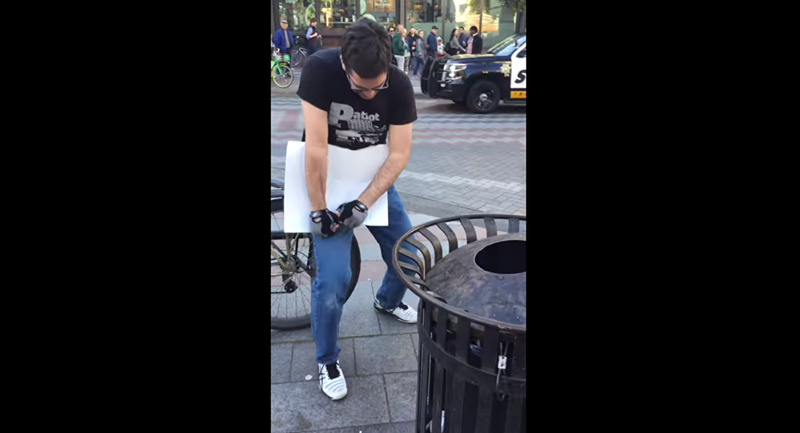 To see some of his Larzland how-to videos, check out his YouTube channel here. 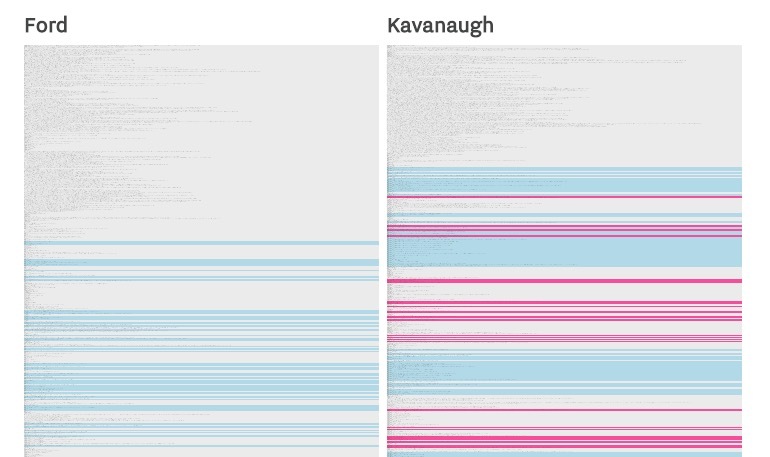 Vox created a color coded transcript of last week's Senate testimony of Brett Kavanaugh and Christine Blasey Ford, the woman he is accused of sexually assaulting. Blue indicates a question was answered, red indicates a question was dodged. Ford's testimony has only blue highlights. Kavanaugh's has what appears to be dozens of red highlights. YouTuber Dani Ochoa says she's a "girl with too much time on her hands," but I disagree. I think figuring out the math formula to play the Star Wars "Cantina Band" song with just a paper and pencil is exactly what she should be doing with her time. 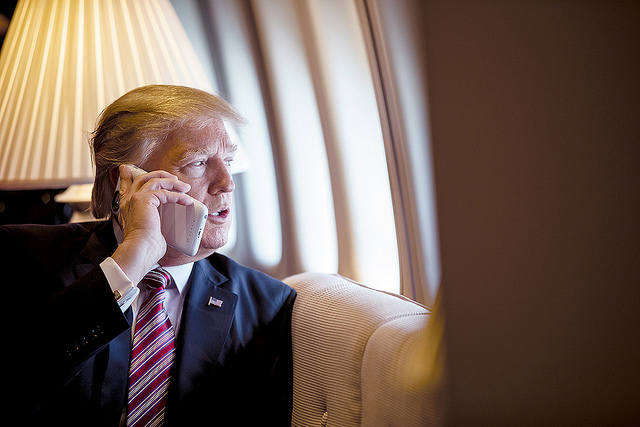 US Senator Tom Carper (D-DE) told CNN that White House's chief economic adviser Gary Cohn wanted to get off the phone with a long-winded Trump, so Cohn pretended to have a bad connection. The white lie was Carper's idea, who was in a meeting about tax reform with Cohn, members of the administration, and moderate Democrats. 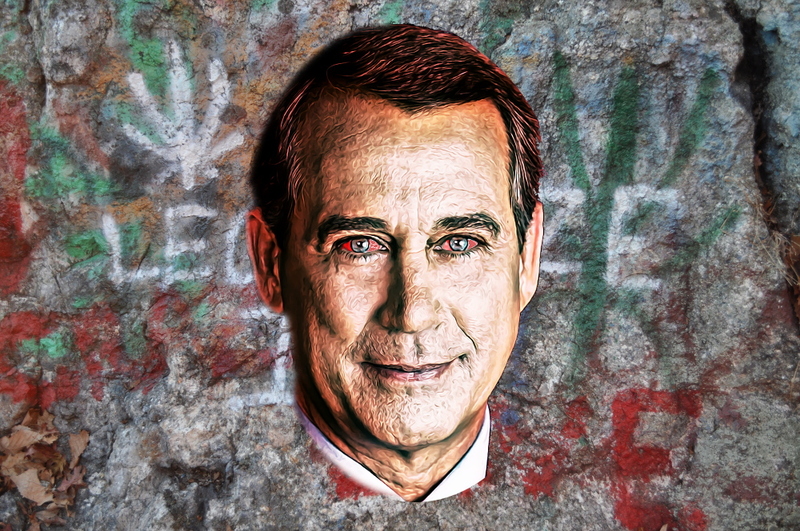 He suggested Cohn first slather Trump with a compliment, then say buh-bye. "I said, 'Gary, why don't you do this, just take the phone from, you know, your cell phone back and just say, Mr. President, you're brilliant, but we're losing contact, and I think we're going to lose you now, so good-bye," Carper said. 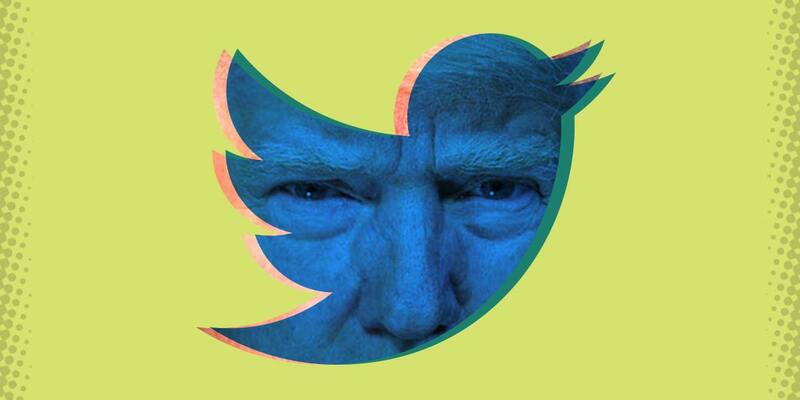 "That's what he did, and he hung up, and then we went back to having the kind of conversation where we needed to, where they asked the right kind of questions, looking for consensus and common ground and I think we identified a little bit." But someone in the meeting room (I have a hunch this someone is part of the administration) disagrees with Carper's account. A source in the room disputed Carper's recollection of the events, telling CNN that while Carper did say Cohn should "tell (Trump) he's brilliant and hang up," he did not suggest faking a bad connection. Cohn then walked away from the table while still talking on the phone and left the room, the source said. 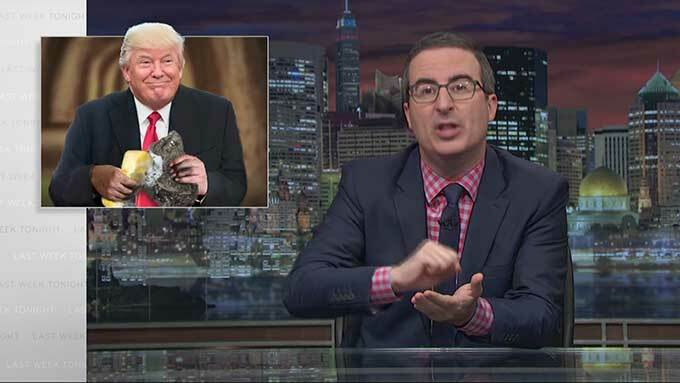 As Last Week Tonight's John Oliver says, Trump has had so many terrible moments it's easy to forget many of them. Maybe one reason they are easy to forget is because much of what Trump says makes even less sense than the random word generator that Sarah Palin uses in place a of brain. 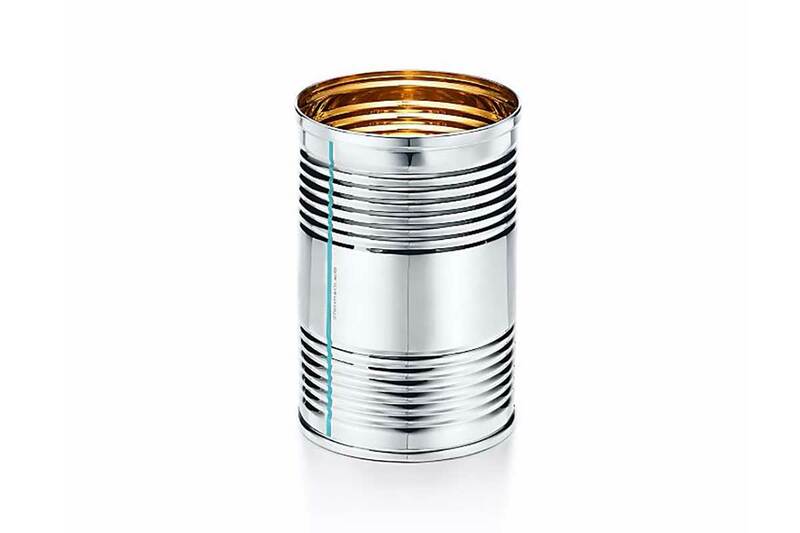 From Tiffany & Co., a "Tin Can" for $1,000. The Everyday Objects collection transforms utilitarian items into handcrafted works of art. A classic tin can is upgraded in sterling silver and shining vermeil. 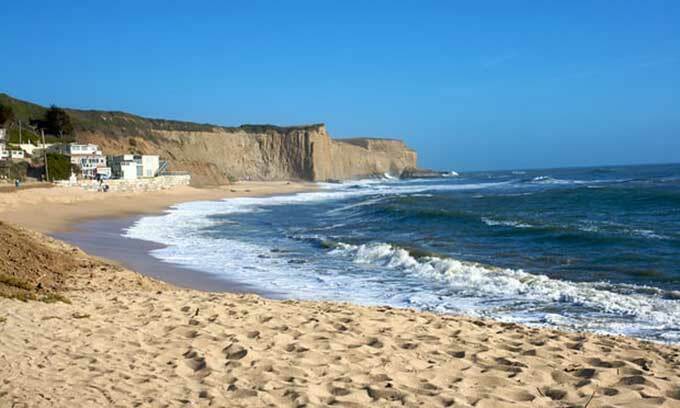 Sun Microsystems co-founder Vinod Khosla must open access to a public beach that he'd closed for private use, says a California court. Last year, his attorneys claimed that he would open the gate to the beach only if the government paid him $30m, an amount that state officials said was unreasonably high. 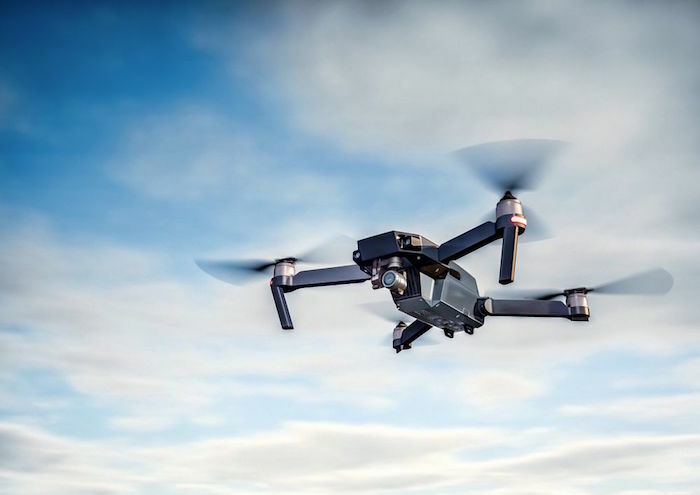 In October, Khosla also sued two state agencies, accusing the government of using “coercion and harassment” to infringe on his private property rights. The California coastal commission, established by voters in 1972 to protect public use of the coast, has reported that beachgoers have increasingly complained about private security guards telling them they are trespassing on private property and forcing them to leave the public beaches. 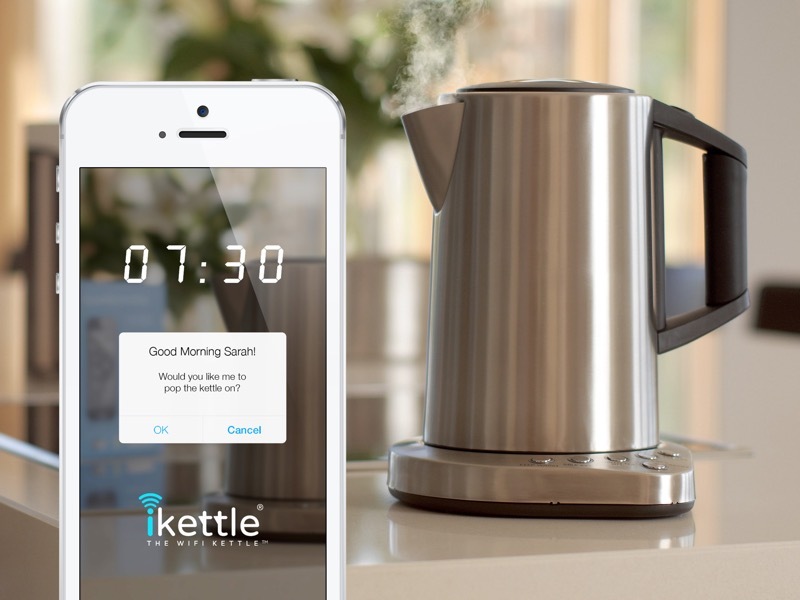 The iKettle is advertised as “the world’s first Wi-Fi kettle.” Mark Rittman got one and said it took 11-hours to make a cup of tea. A key problem seemed to be that Rittman’s kettle didn’t come with software that would easily allow integration with other devices in his home, including Amazon Echo, which, like Apple’s Siri, allows users to tell connected smart devices what to do. So Rittman was trying to build the integration functionality himself. Our friend Joshua Foer, memory champion and author of the fantastic book "Moonwalking with Einstein: The Art and Science of Remembering Everything," shows how he stores incredible amounts of useful (and useless) information in the memory palace in his head. Beijing, China. If this fascinates you, so long as you are not sitting in it, I highly recommend Tom Vanderbilt's fantastic book "Traffic: Why We Drive the Way We Do (and What It Says About Us)." Below, Tom's presentation at our Boing Boing: Ingenuity 2013 conference.